An office suite is a collection of programs, mainly consisting of a word processor, spreadsheet and presentation application bundled together. When referring to office software, Microsoft Office is probably the first one that springs to mind. This is hardly surprising as so many computer come with a copy of it pre-installed, but in many cases it’s just a trial. Thankfully, there’s now a superb selection of free office software available, and here we’ve rounded up the very best you can download today. WPS Office Personal Free is one of the world’s most popular office suites for Windows. Fully compatible with Microsoft Office, WPS Officecomes with Writer, Presentation and Spreadsheets allowing you to open edit and create almost any document type. Highlights include: A complete office suite including Writer, Presentation and Spreadsheets. 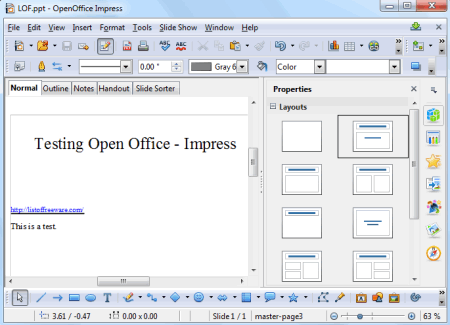 Apache OpenOffice is a free office suite for Windows. It has free alternatives to Word, Excel, PowerPoint, Access etc. It supports almost every document format of MS Office. You can do word processing in its Writer. You can do spell checking, text formatting etc. also. You can do basic calculations, charts, graphs etc. easily. You can open PDF files too. SSuite Office Software is an office suite for everyone that needs free personal productivity software. 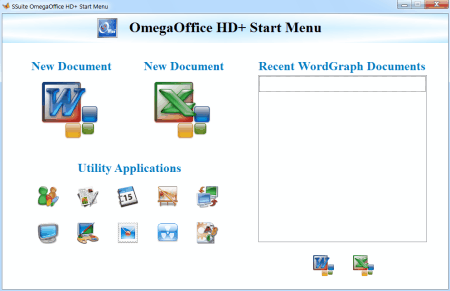 It has an advantage for its small size, and it is compatible with MS Office, MS Works 1-8, StarOffice and OpenOffice.